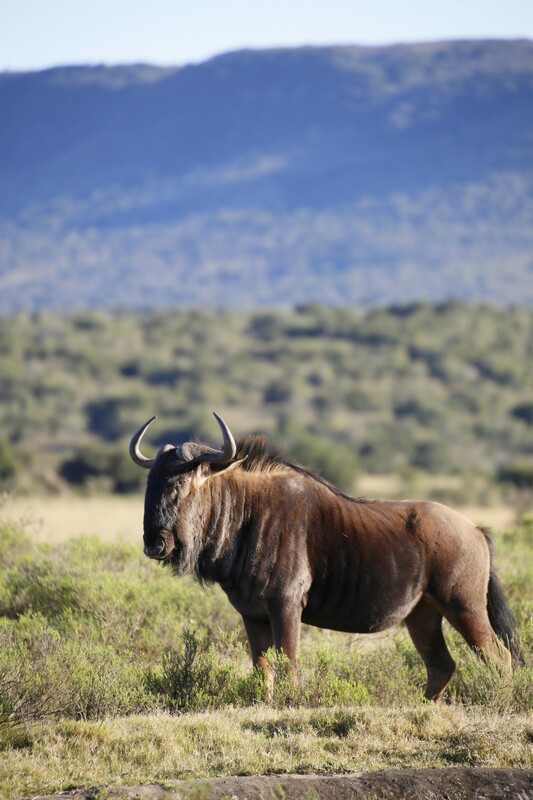 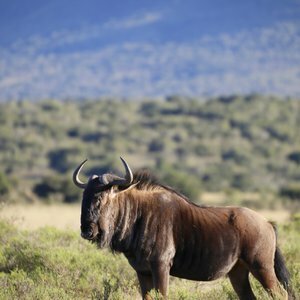 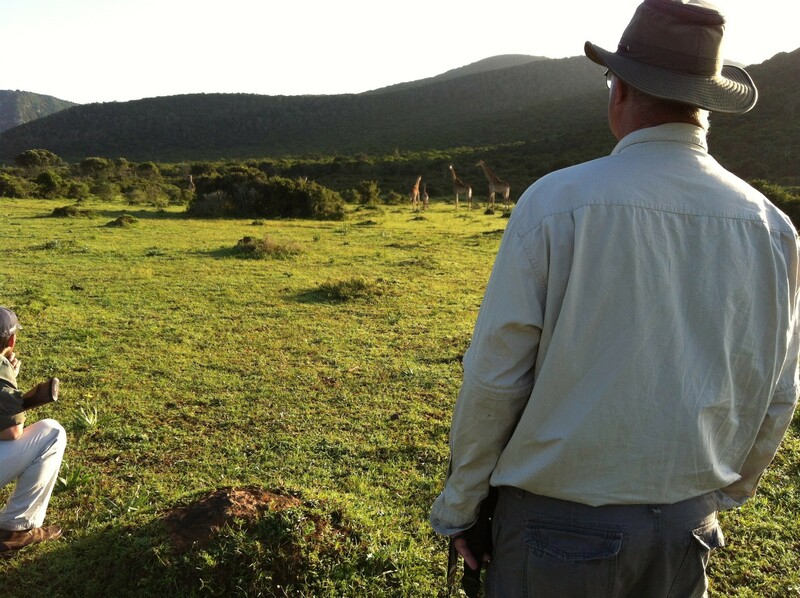 Now firmly entrenched on the South African 'safari map', an Eastern Cape safari offers exceptional Big-5 viewing opportunities in a malaria-free environment with close proximity to the Garden Route. 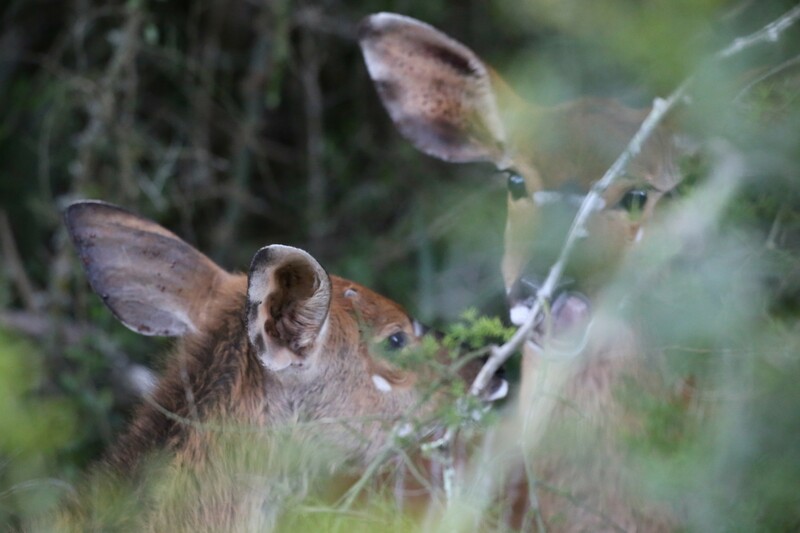 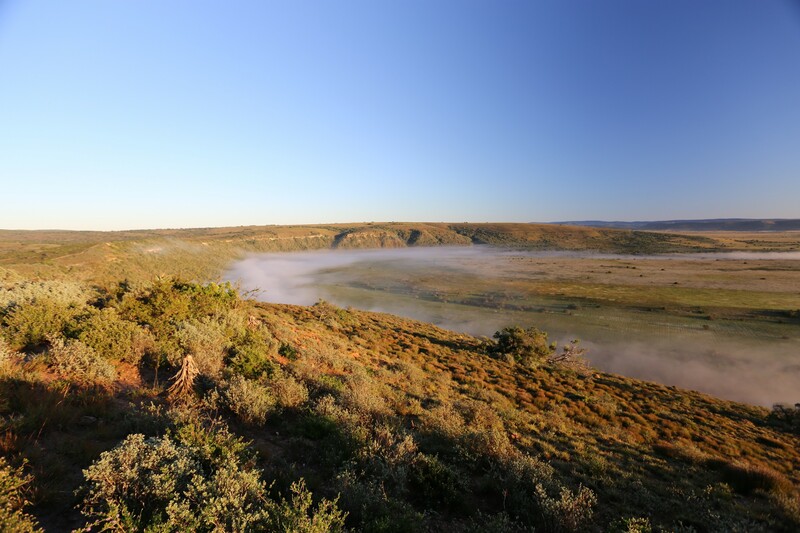 Thanks to diligent conservation efforts, this wilderness area has steadily been reclaimed from former farmlands and now supports an abundance of wildlife species, fauna and flora. 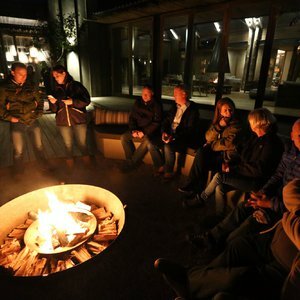 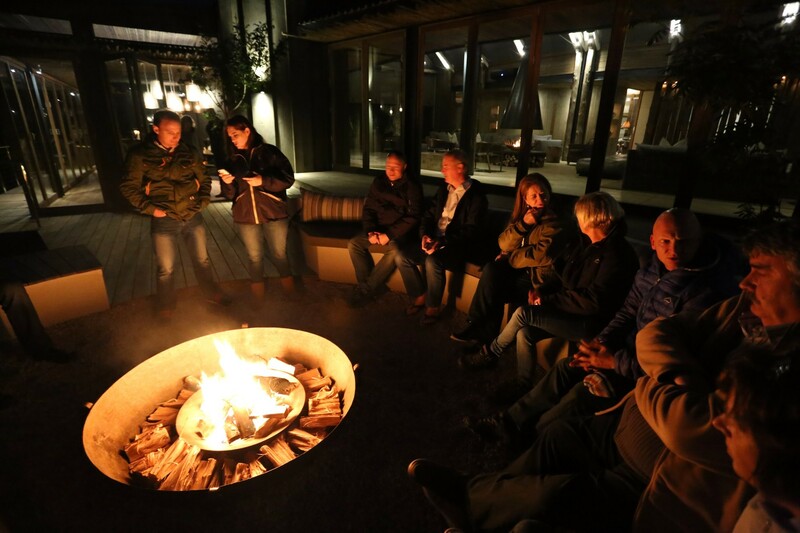 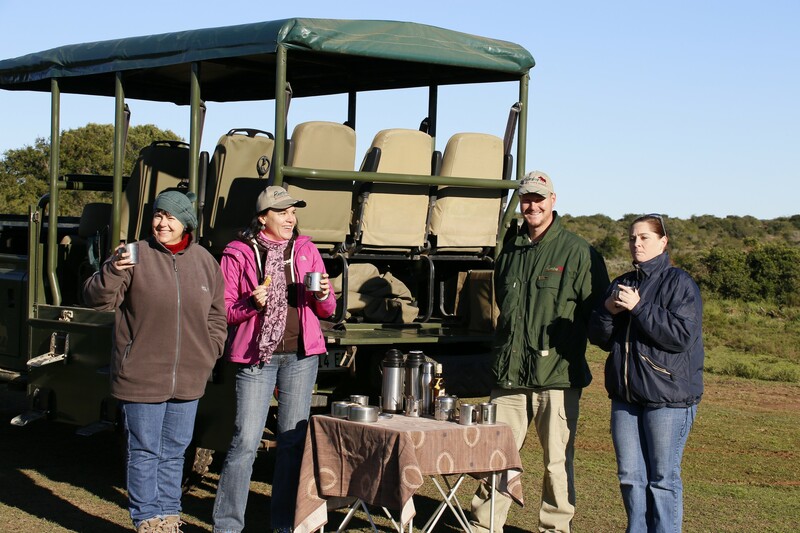 Here a number of excellent private reserves have developed, offering authentic safari experiences in lodges suitable for families, couples or group of friends. 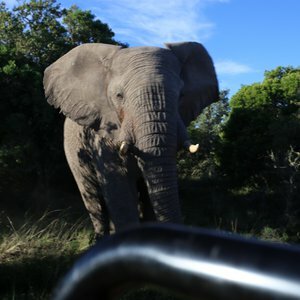 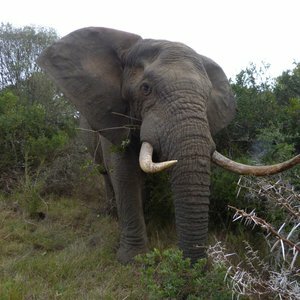 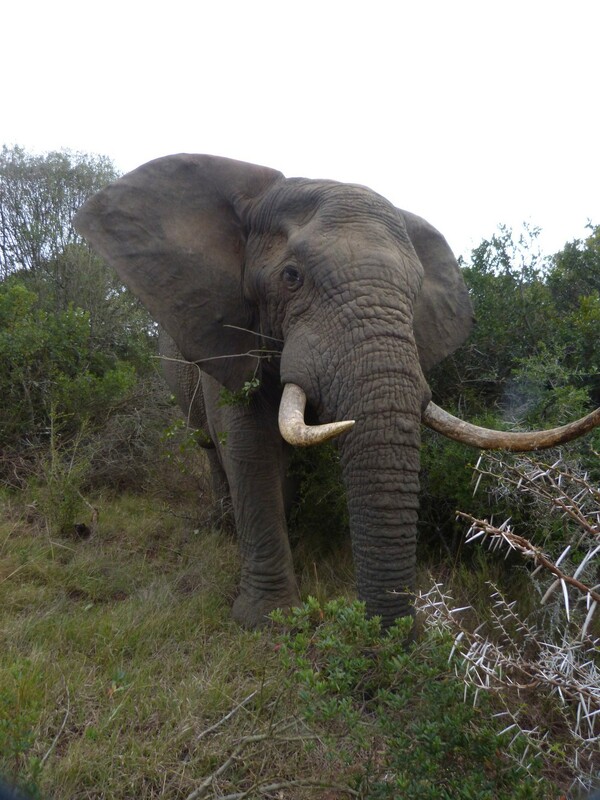 The Eastern Cape has a number of top safari parks and reserves, including the Addo Elephant National Park, the renowned Shamwari Game Reserve, Amakhala Game Reserve and Kwandwe Private Reserve. 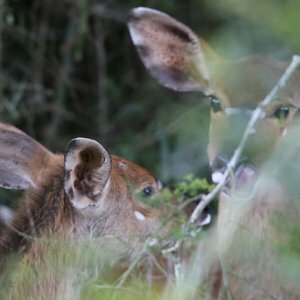 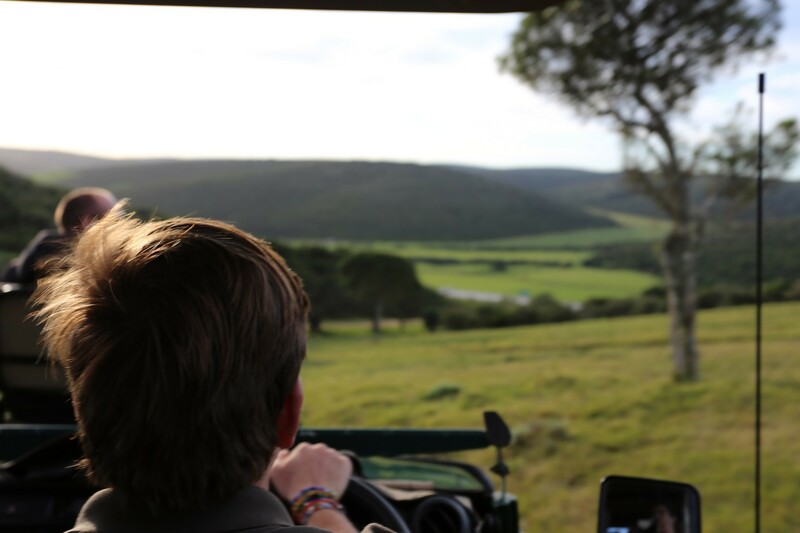 All Eastern Cape safari reserves offer incredible wildlife and astounding scenery, and many of the lodges offer family-friendly accommodation and specialised children's activities, creating the perfect family safari destination. 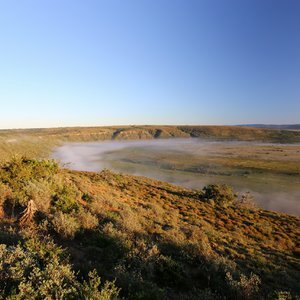 The Eastern Cape's coastline is breathtakingly beautiful, with long stretches of rugged shore, hidden coves and sloping dunes - a great add-on to an Eastern Cape safari holiday. 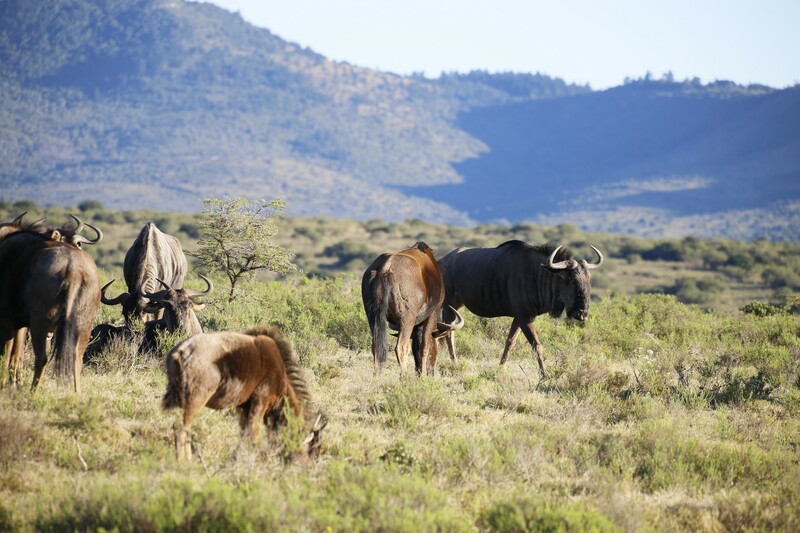 Further inland, you'll find the Great Karoo - an arid region that overlaps the Eastern and Western Cape provinces. 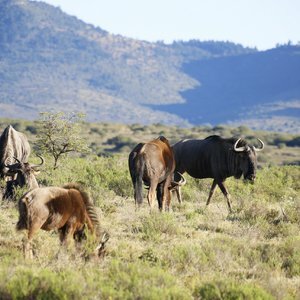 This is big sky country, and despite the harsh conditions, the Great Karoo offers some unique experiences, like a visit to the historic town of Graaff-Reinet and the quirky town of Nieu-Bethesda, not to mention the geological formations of the Valley of Desolation. 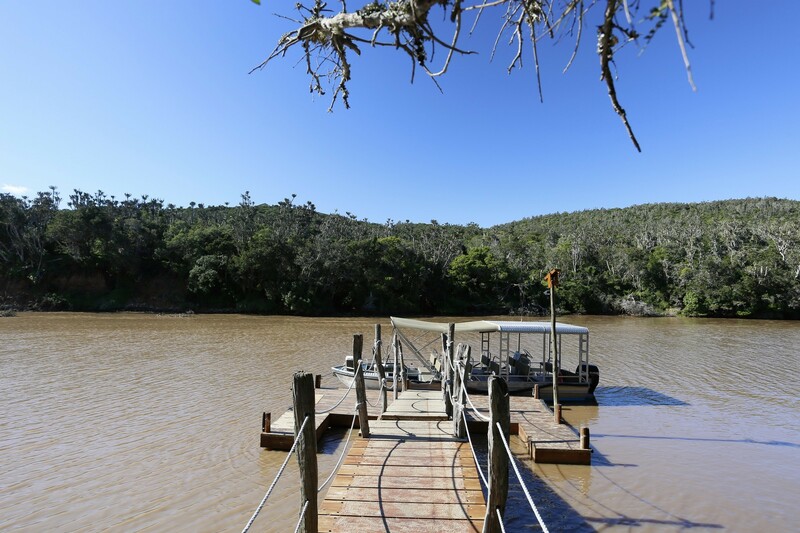 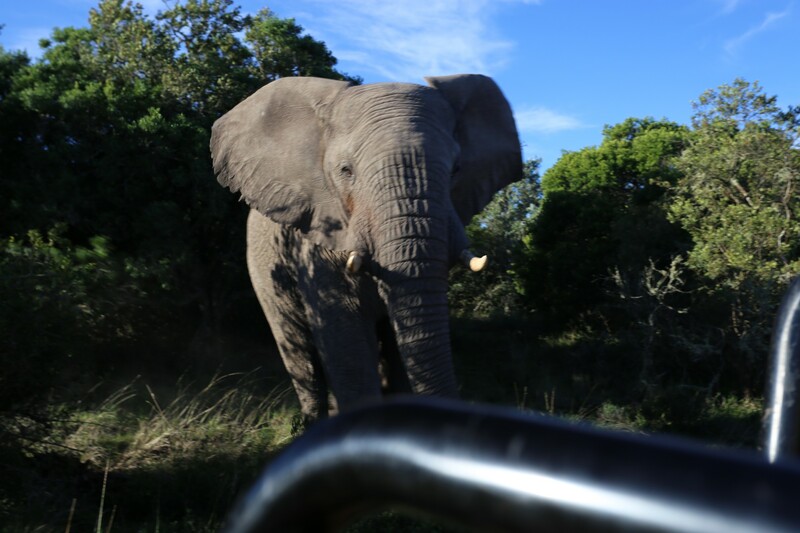 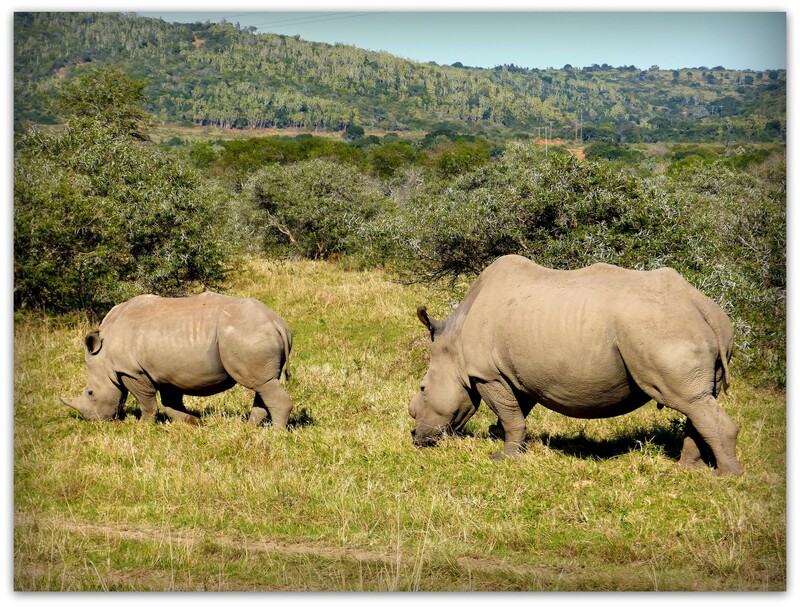 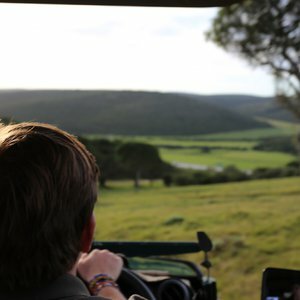 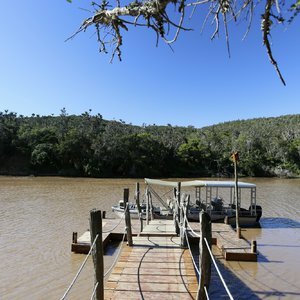 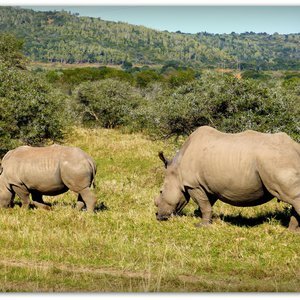 Choose to combine your Eastern Cape safari with a self-drive adventure on the Garden Route for a truly superb family holiday that is sure to offer a little something for every member of the family. 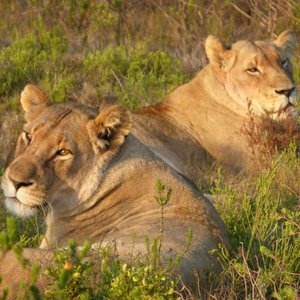 As the Eastern Cape is an extension of the Garden Route, these two destinations can be easily combined for a spectacular self-drive or escorted tour. 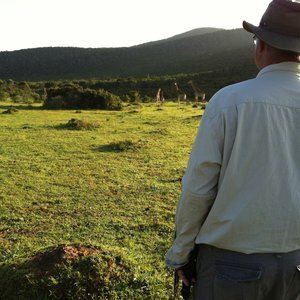 A luxury lodge in the Amakhala Game Reserve. 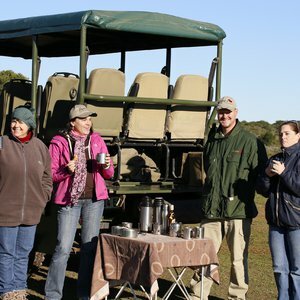 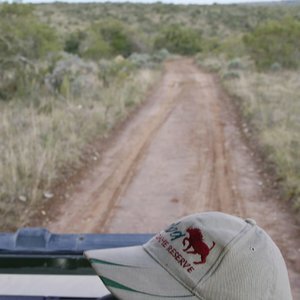 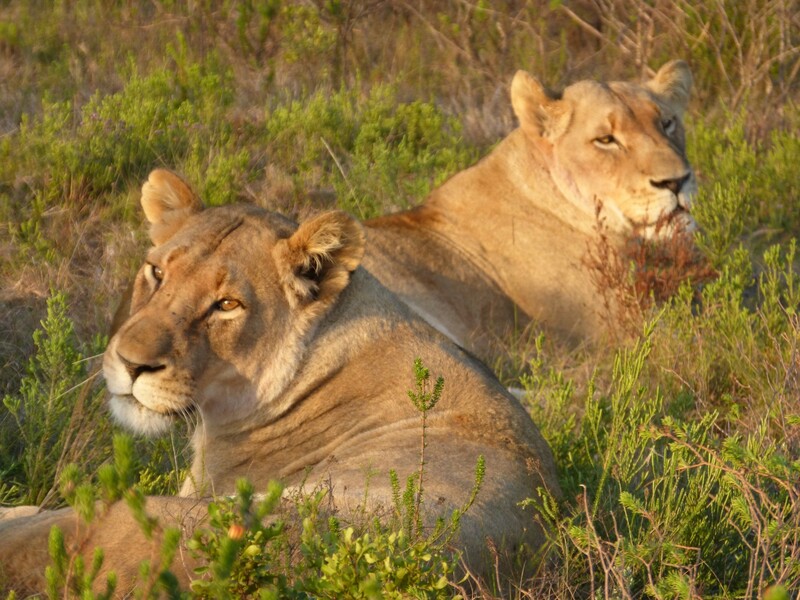 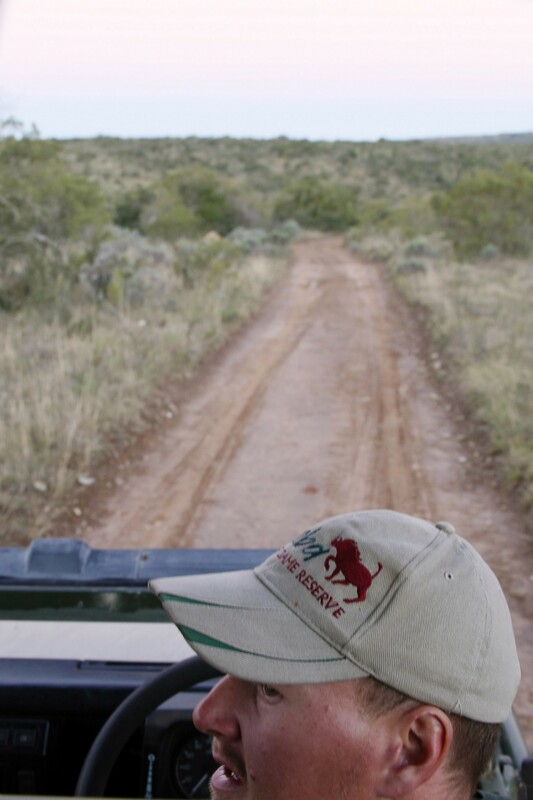 A 5-Star tented safari camp in Kariega Game Reserve.